Chasing ideas of what you can make with your Cricut? So you love your Cricut machine, but after a while ideas dwindle down and whilst you itch to make something, you just don’t know what you want to make next. This is where our Cricut Project round-up post comes into play. We asked all our favorite Cricut craft bloggers to share their favorite Cricut Projects with us. And we have been truly impressed with all of the creative ideas that came out of this collaboration. From earrings, to quilts, to DIY signs, felt flowers, cord keepers and so much more. We hope that these beautiful Cricut Project crafts will help inspire you to get back behind that craft table and get creating. We wanted to round up some beautiful inspirational Cricut Projects from around the web, to show you what you can make with the help of a Cricut Machine. Michelle from Weekend Craft shows us how to create these beautiful felt flowers. I love the texture and dimension of these beautiful flowers. 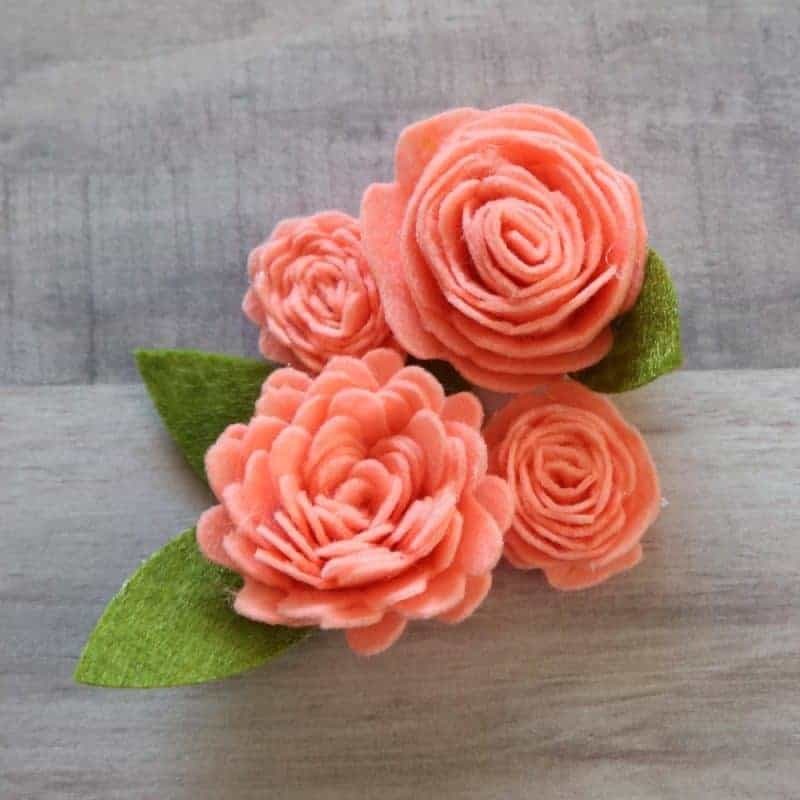 Hop over to see her great tutorial as she walks you through the steps of using Cricut Machine together with some Cricut felt in order to whip up these sweet blooms. What a super nifty idea by Lynn from Nourish and Nestle. If you love traveling like me, you will know what a headache it can be to keep cords organized. This is a brilliant way to not only keep them tidy, but to make it super easy to identify which cable belongs to which member of the family! You can click here to get the full tutorial. Why buy earrings, when you can make some unique pieces! These would make fabulous gifts as well. 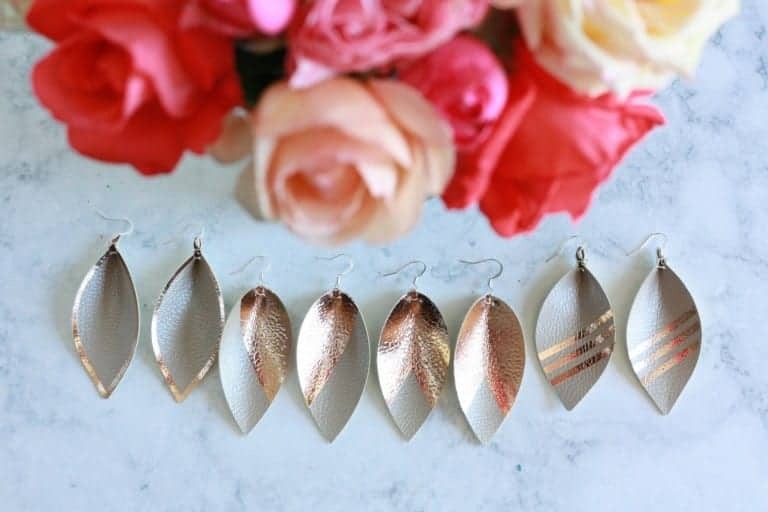 Jenny from Everyday Jenny shares her steps to help you create these DIY faux leather earrings. Make sure to have your Cricut cutter, Cricut Faux Leather Pebbled, some foil iron-on in rose gold, and earring hooks on hand. Now we all know that we can make custom tee’s with our Cricut machine right!? I think it is one of the most things you can possibly do, not to mention one of the most rewarding. 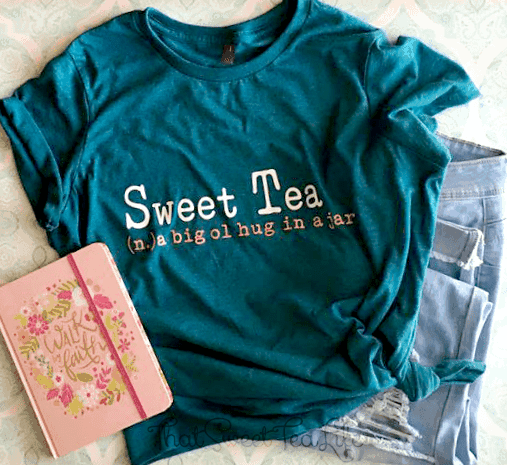 If you haven’t dipped your fingers into the art of custom t-shirts yet, hop over to this fabulous tutorial from Thea at That Sweat Tea Life! You can also click here to see which heat transfer vinyl we recommend. Here is a lovely super quick and easy Cricut project for you all. Super easy because the lovely Alex from Three Little Ferns actually includes this sticker PDF sheet in her tutorial. So all you have to do is download, upload and create! 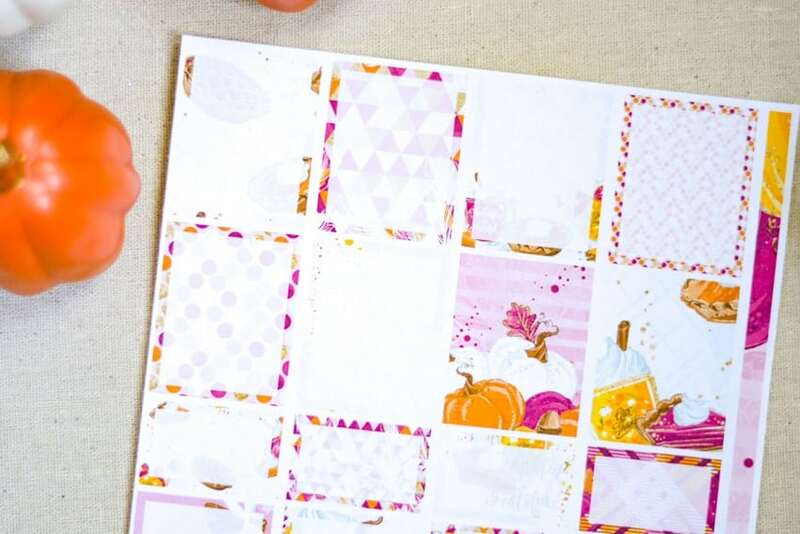 Hop over here to find her sticker sheet as well as some instructions on how to whip up your own planner stickers. Amber from Amber Oliver shares her tutorial on how to whip up this stunning wooden bookmark. What a brilliant gift for yourself or for anyone you know that loves reading books. She used the Cricut Maker together with the knife blade in order to cut this intricate bookmark out of wood. I loved all the helpful tips that she shares about what to expect as you work on a medium such as wood. Hop over and have a read! How many of you are aware of the fact that the Cricut Maker is the perfect machine to cut fabric. It also includes loads of sewing patterns as well. It doesn’t get easier than that! 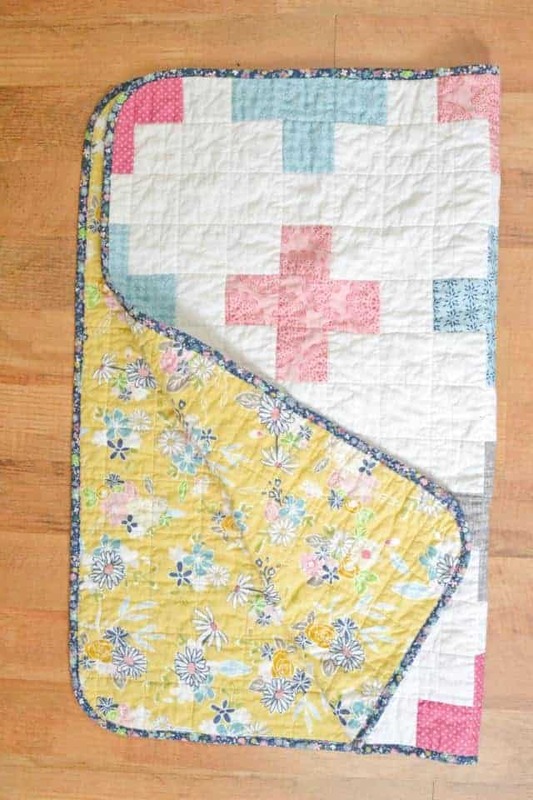 Heather from Heather Handmade walks us through the whole process of what you need to do in order to create this stunning quilt. Note: You will need to have a Cricut Maker in order to follow along. Kim from Today’s Creative Life has a brilliant tutorial for you. 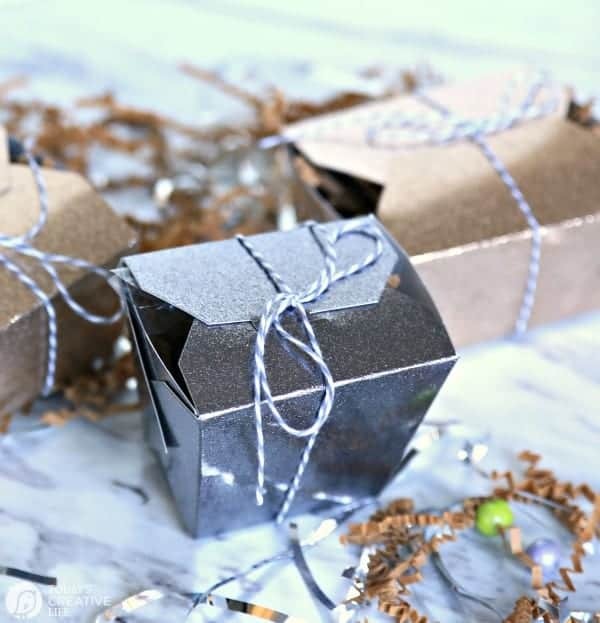 She shows you how to make your own take-out boxes – brilliant for so many different things, from party boxes, to gift boxes, to wedding favor boxes and more! Her tutorial is centered around learning how to use the Cricut scoring wheel, so not only do you learn to create a box with your Cricut machine, but you also get to learn how to use the scoring wheel as well. 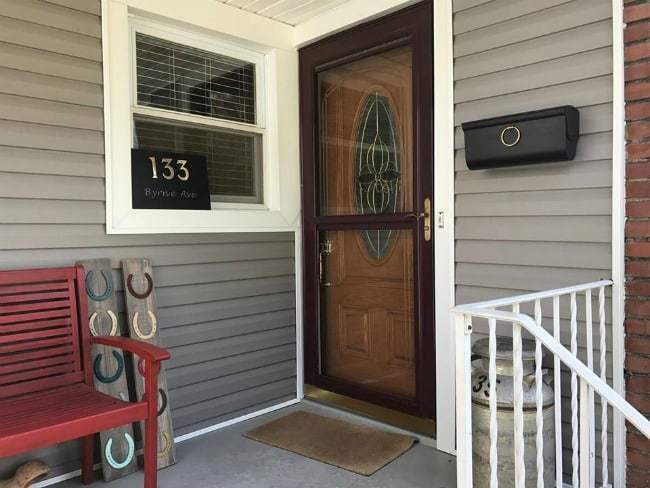 Want to make the entrance to your home a bit more personal? Kandice from Just the Woods shows us how to create this beautiful custom address plaque in only 6 steps. You will need a scrap piece of wood, some metal numbers, some foam pouncers and of course your trusty Cricut machine. 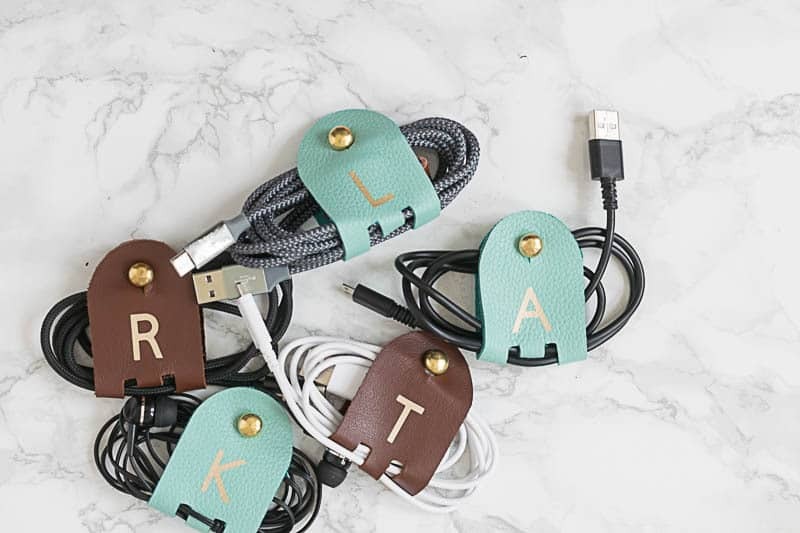 For our last Cricut project idea, we wanted to share this incredibly brilliant DIY. 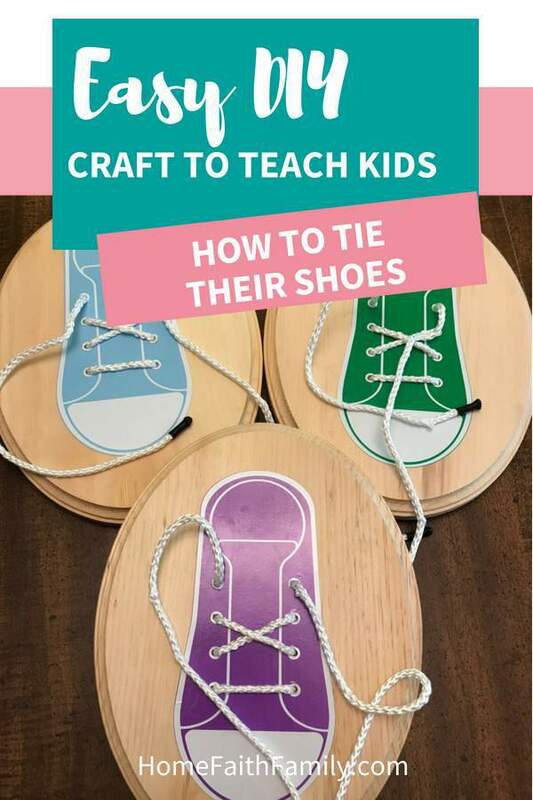 Micah from Home, Faith, Family shows us how to create these clever “learn how to tie shoelaces” project. I have a daughter who is currently struggling with this kill, which is probably why I’m so excited about it! So clever. If you have young kids, this is a must-do! 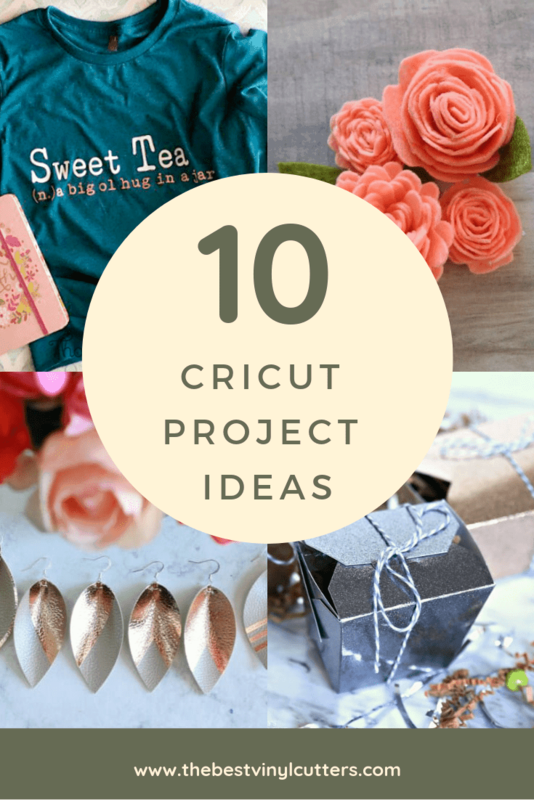 We hope you have found some great inspiration for your next Cricut project! Please leave us a comment below and let us know what you will be making next.